Can Oral Probiotics Prevent and Help Treat Gum Disease? Taking care of your gums is as essential as taking care of your teeth. Our mouth is full of bacteria and without proper hygiene, infection and gum disease can occur. Keeping our mouth, including the gums and teeth, clean and healthy is paramount. A mouth that is unhealthy can negatively affect the way you eat, drink, talk and smile. Bad breath is also a sign that your teeth or gums may be suffering from infection. Possibly healed with the help of a dentist and some probiotics on the side to aide in good oral health. Probiotics are considered good bacteria that keeps your stomach healthy. Studies show that these microorganisms help with digestion and keeps your mouth and gums in good condition. In terms of prevention of gum disease, probiotics show promising results. According to research, with professional dental care and a healthy dose of probiotics on the side, gum bleeding and gingivitis can be reduce. It can also decrease bad breath, dental plaque and help prevent oral cancer. When the natural environment is disrupted, it can lead to imbalance. If not managed early, gum diseases and dental problems may occur. Gum disease usually begins as an inflammation. It may occur with other dental problems such as plaque or dental decay. If left untreated, it can lead to a serious infection of the gums such as gingivitis and gum disease. 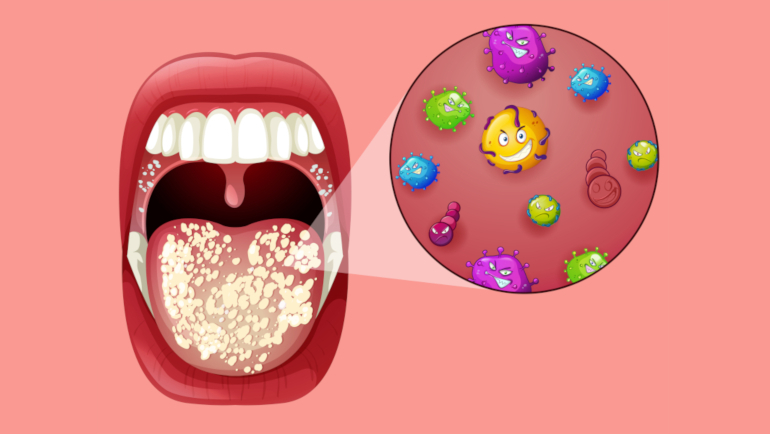 Your mouth is the entry point of a multitude of different types of bacteria. You get it from the food you eat, water you drink, and even the air you breathe. For these different types of bacteria to survive, they live in between teeth and pockets of your gums. Proper hygiene will stop harmful bacteria from continuing to flourish, decreasing your dental problems. As people grow old, some develop altered immune responses due to aging, as a result, the side effects of diseases start to show. Unfortunately, some people don’t prioritize their oral health. The focus is usually on major organs such as the kidneys, heart, lungs and liver. A poor immune system can lead to problems in the oral cavity. If not detected early, gum diseases may lead to serious complications and predispose major organs to serious infections and health problems. It has long been said that poor oral care can lead to heart and cardiovascular disease. Periodontal Disease is one infection that will increase the chances of more serious health complications. Probiotics are living organisms that are safe to ingest and bring positive benefits. What else can probiotics do? Probiotics can decrease the disease-causing microorganisms in your mouth. Probiotics can your immune response so that your mouth can fight off infections and pathogens. Probiotics are responsible for producing substances that prevent the growth of bad bacteria. Probiotics contain anti-inflammatory properties, and aid with repairing bones. Probiotics helps balance the pH of the mouth, making the growth of unwanted organisms less likely. Probiotics also reduce the need for antibiotics. Excessive use of antibiotics can lead to resistance and severe forms of diseases. There are abundant sources of probiotics around us. Some are everyday foods stored in our kitchen. Some of these foods help promote the growth of probiotics in your body by feeding them, helping the good bacteria flourish and survive. Include some of these in your diet to get the health benefits that these foods provide. We’ve listed a few below for your convenience. Eating foods rich in probiotics is a great way to keep our mouth in good condition. Also, probiotics found in milk and dairy products neutralize the acidic condition of the mouth. 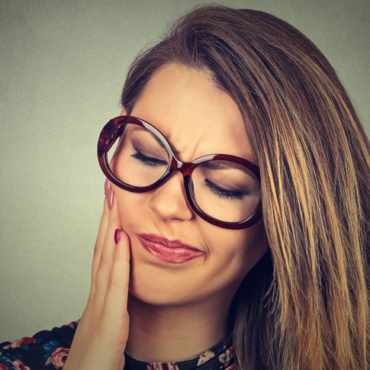 Excess acidity can cause dental cavities, tooth sensitivity and enamel erosion. Aside from flossing and brushing your teeth, a proper intake of probiotics should be added to your dental health routine. There are different types of oral probiotics. There are strains that help prevent gum bleeding while others initiate an immune response. If you’re experiencing gum issues, the best way to treat it is with the assistance of an experienced dental professional. Using oral probiotics can help but it’s important to inform your dentist about your concerns and oral needs. He or she can fully examine your teeth and gums to ensure there are no serious issues with your mouth. If something is found, then he or she can proceed to come up with a plan to restore your dental health.